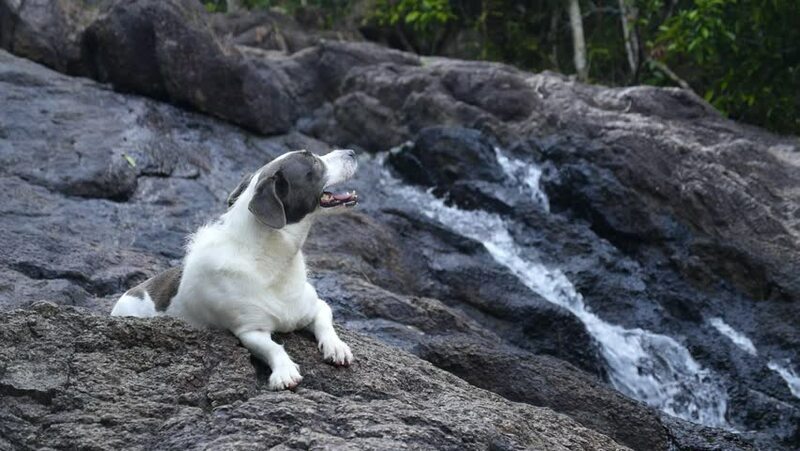 Cute Dog Relaxing By Waterfall. Slow Motion. HD, 1920x1080. hd00:13Gerlos stream flowing though the Wild-Gerlostal valley in Tirol/ Austria.